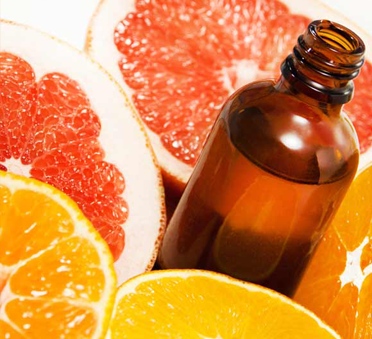 We supply a wide range of citrus essential oils obtained by cold pressed extraction. There are two extraction methods: “In-line” and “Pelatrice” that assure the best quality oil according to type of citrus and/or working period. The essential oils can be winterized according to customers’ requirement and then stored at controlled temperature in UN certified drums lacquered inside for essential oil transportation. Folded oils, distilled oil-phase and water phase from all citruses finally complete the range. The essential oils can be used as natural aroma in beverages or food or can find many applications in, frangrance, cosmetics and pharmaceutical Industry.